Top experts and Money readers share their smartest tips on everything from selling a home quickly and winning a bidding war to cutting your electricity bills and prospering as a landlord. Sell your home fast Underprice it from the start. If you list your home for at least 10% less than it's worth, you'll often sell it for 10% more. Buyers notice a house that's underpriced: They'll take it by storm and drive up the price with a bidding war. People worry that setting the price low will deter bidders. That's not the case. If you don't get competitive bids, you didn't truly underprice the house to begin with. 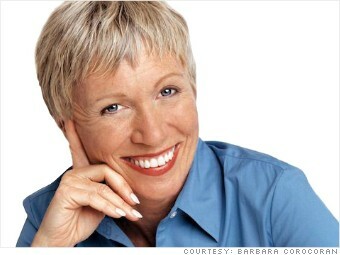 -- Barbara Corcoran, founder, real estate firm the Corcoran Group and panelist on ABC's "Shark Tank"
Win a bidding war Go as high as the maximum price you'd ever be willing to pay -- if someone outbids you, you'll feel confident you gave it your best shot.